Why should Lexington Homeowners choose Variable Speed Compressors? Variable speed compressors are the latest and most advanced technology in air conditioning operation. Homeowners in Lexington are able to see which choice is best for their home cooling system by comparing single-stage, two-stage, and variable speed compressors. They each have pros and cons affecting the system, function, and savings. Before you invest in the cheapest system, look into how the compressor affects your home temperature and energy savings over time. This compressor runs on various speeds to accommodate any weather. It is also known as an inverter compressor. It can be more expensive to purchase and install compared to the other compressors but the benefits outweigh the initial cost. 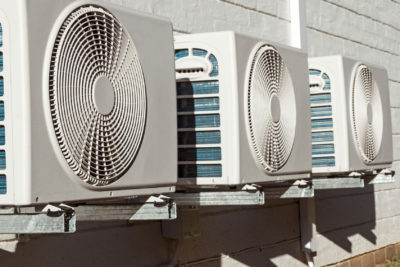 Climate Control has certified professionals who can help outfit your home with the best cooling system for your budget. Call us today and discover the benefits of investing in a variable speed air conditioner! Your HVAC system needs a variable speed compressor to function efficiently…. How Did Lexington Homes Stay Cool Before Modern Air Conditioning? Are Your Lexington AC Coils Matched Correctly?